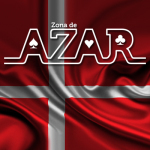 Denmark.- 14th February 2019 www.zonadeazar.com PokerStars’ new and improved mobile gaming app, PokerStars Next Gen, coming soon to PokerStars players around the world. 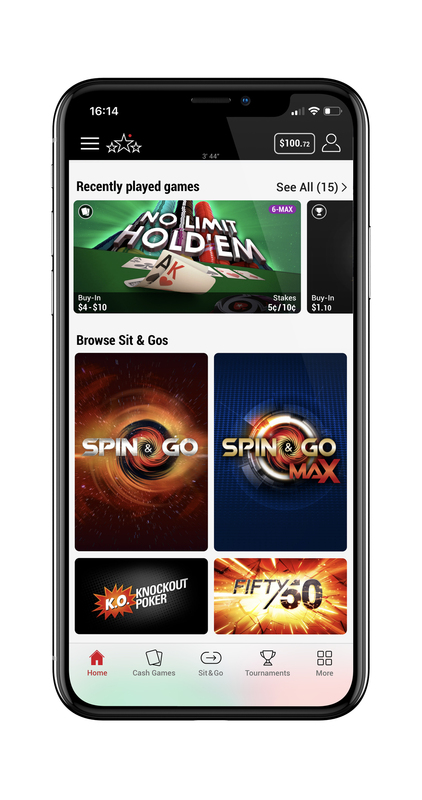 Completely redesigned around the player, providing seamless navigation and poker personalisation, PokerStars Next Gen takes mobile poker experiences to another level. 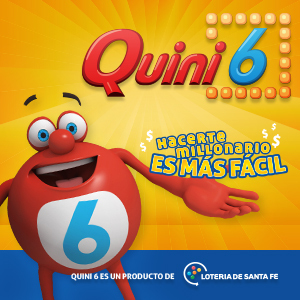 Slick visuals bring the game to life and special features better cater to every kind of player’s personal preferences. 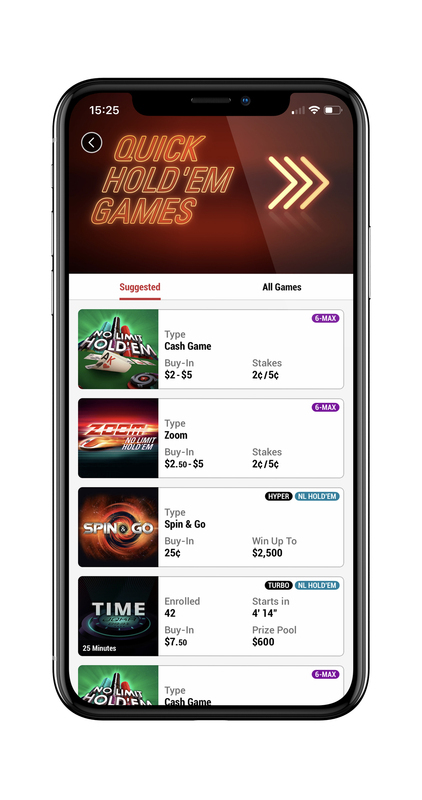 The new, state-of-the art app allows for more time spent playing and less time spent browsing with curated game categories, easy access to recently played games, and suggested buy-in levels according to playing history . 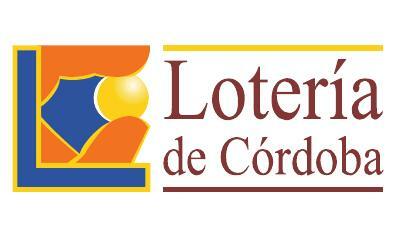 Registered tournaments can be synced to players’ calendars so no action is missed. PokerStars Next Gen, which is powered by a new graphics engine for a smoother and richer visual experience, is fun and easy to use for new and experienced players alike. Players and bettors can seamlessly multi-table and switch between poker, casino or sportsbook for the best gaming experience, with handy how-to guides and tutorials on hand when needed. The app is being piloted in Denmark where it will be tested and evolved further with an enhanced version anticipated to be rolled out to more countries in the coming months. Additional details about the launch of PokerStars Next Gen can be found on the PokerStars Blog as outlined by Severin Rasset, Director of Poker Innovation and Operations at PokerStars.